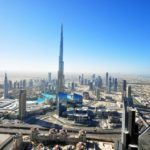 Deyaar Development will launch Bella Rose on day one of Cityscape 2018, joining its expanding portfolio of residential and hospitality properties in Dubai. 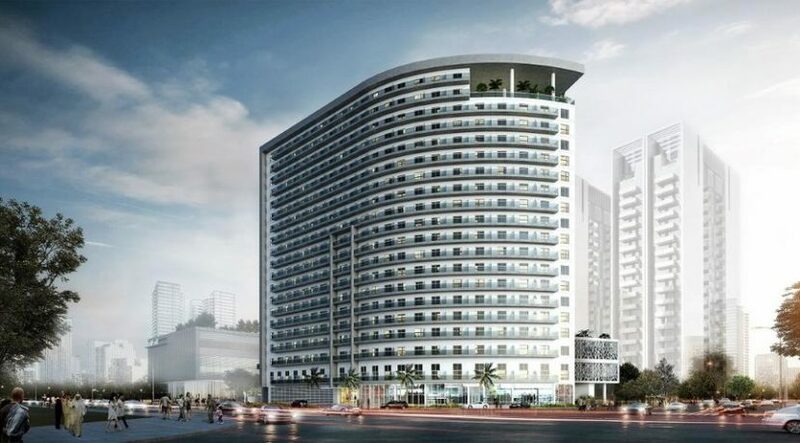 Located in Dubai Science Park, Bella Rose will offer studios, one- and two-bedroom apartments in an 18-storey tower, surrounded by landscaped gardens, and play areas for kids. 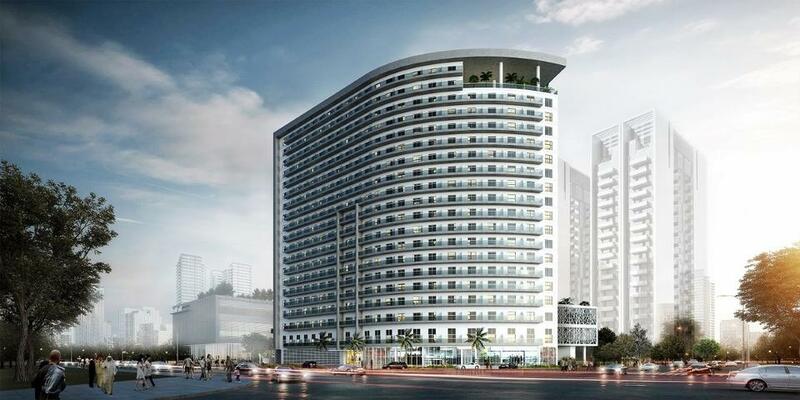 Unit prices in Bella Rose start from AED449,777 for a studio apartment, Deyaar said in a statement. 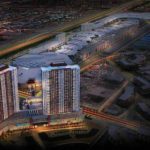 The tower features an infinity pool, gym, parking for residents and visitors, and 24-hour security, as well as retail stores on the ground level. The project, which is expected to be handed over in 2020, can be booked exclusively at Cityscape with only AED10,000, and a six-year monthly payment plan starting from AED3,750 per month.